E. D. I. - Evelyn L. Jensen, Ph.D. I am a woman in science, and I am dedicated to making science an accessible and welcoming field for everyone. I feel strongly that it is not enough to recruit more diverse people into science, we must support them once they are in, and enable everyone to flourish. At UBCO I was a member of the Women in Science and Engineering Mentoring Program planning committee. Each year the program matches undergraduate student mentees and industry mentors into triads, and facilitates their mentoring relationship through workshops and activities. 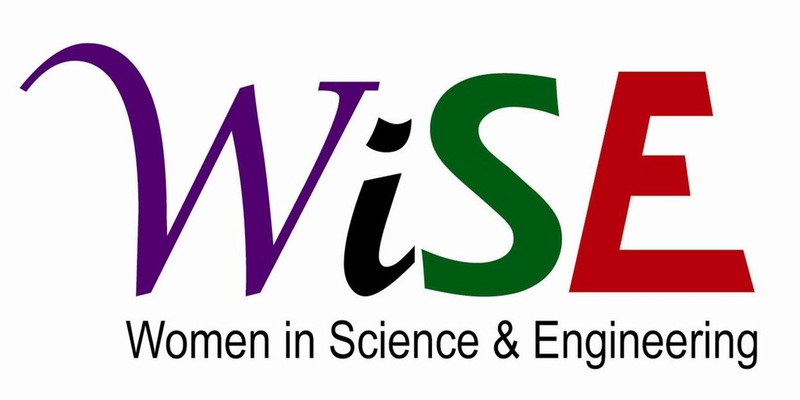 This program is unique in the world in having a longitudinal study associated with it, which will track the impact of mentoring on retaining women in STEM careers. Find out more here. Mental health and well-being is a major issue facing people in all walks of life. Undergraduate students who are living away from home for the first time are a particularly vulnerable group. B.A.R.K. (Building Academic Retention through K9s) is a wonderful program at UBCO that brings members of the community and their therapy dogs to campus to interact with homesick and stressed students. Studies of the program have shown it to be highly effective in reducing stress and increasing satisfaction with life. Sitka, my big-black-mutt, loves being a therapy dog and having her belly rubbed by many different people. It is a win-win for everyone!